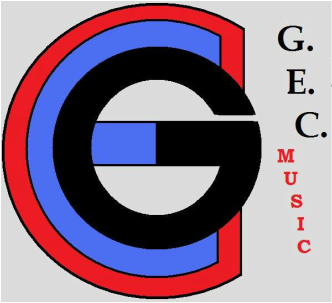 GEC Music can create music for any occasion you might need. Are you wanting some background music for that blog you've created on the internet? Do you have that home video that just seems to be missing something? Would your bride to be like to have her own wedding song to march down the aisle to? Tell us what you want and we will write it, record it, mix it, master it and email it to you. You don't even have to leave your house! GEC Music guarantees that the music you receive will be original and made just for you.